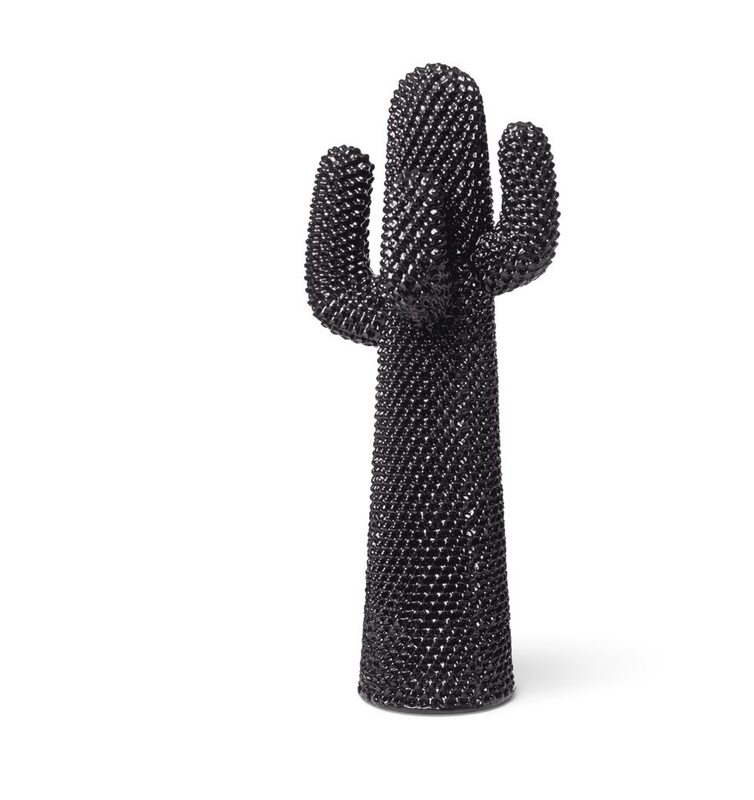 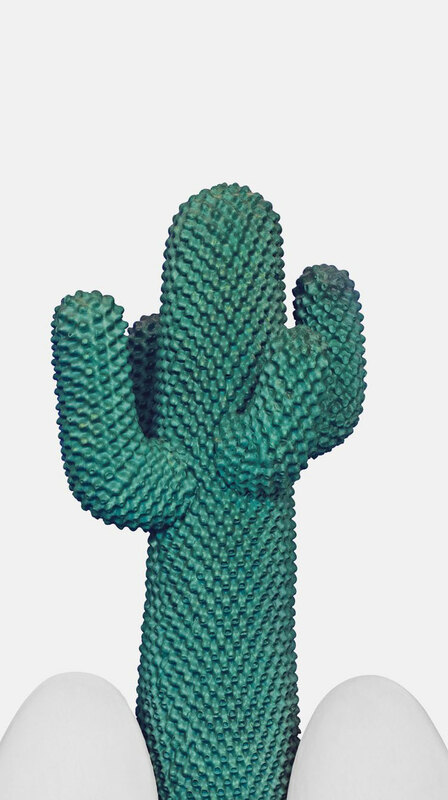 Gufram’s original Cactus has joined the icons of modern design, a culturally significant example of contemporary and functional art sculpture that doesn’t take itself too seriously. 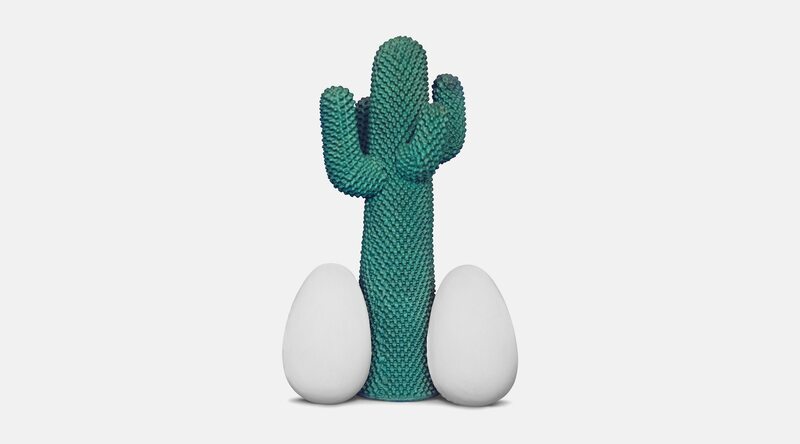 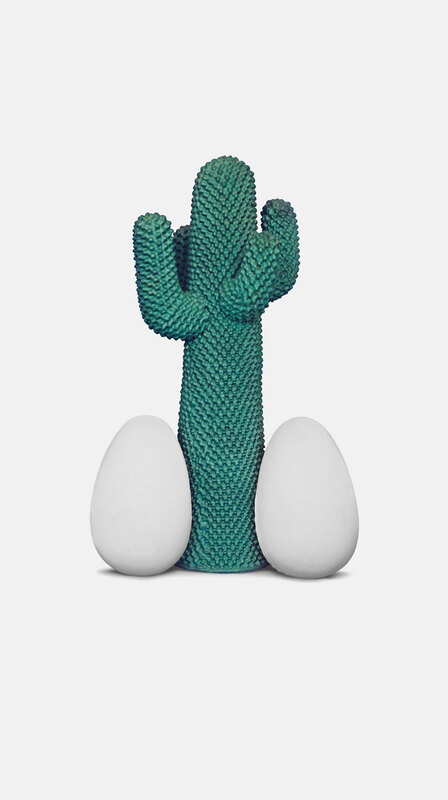 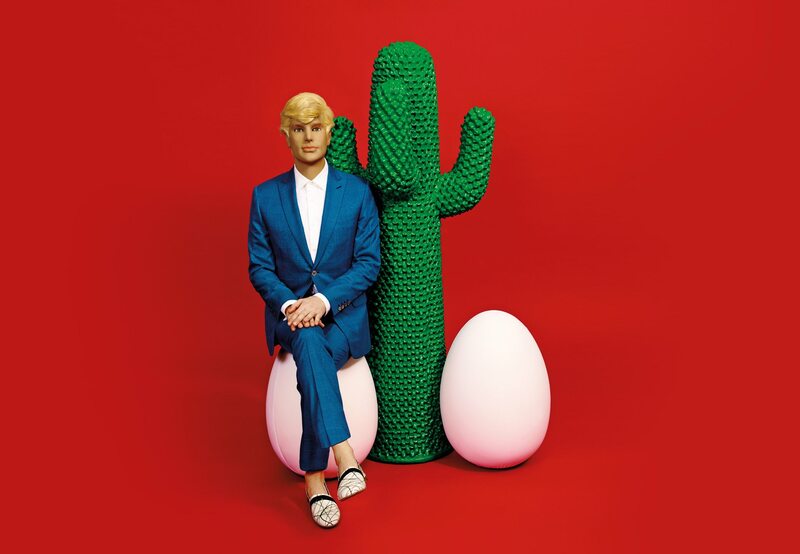 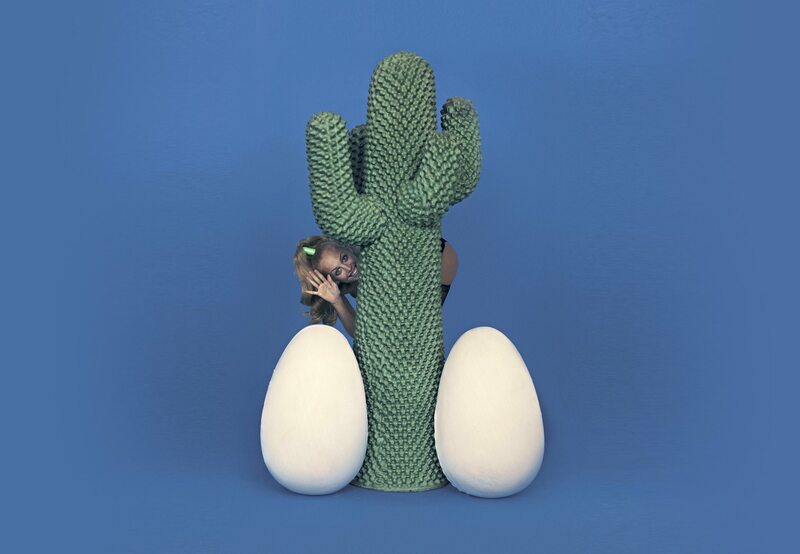 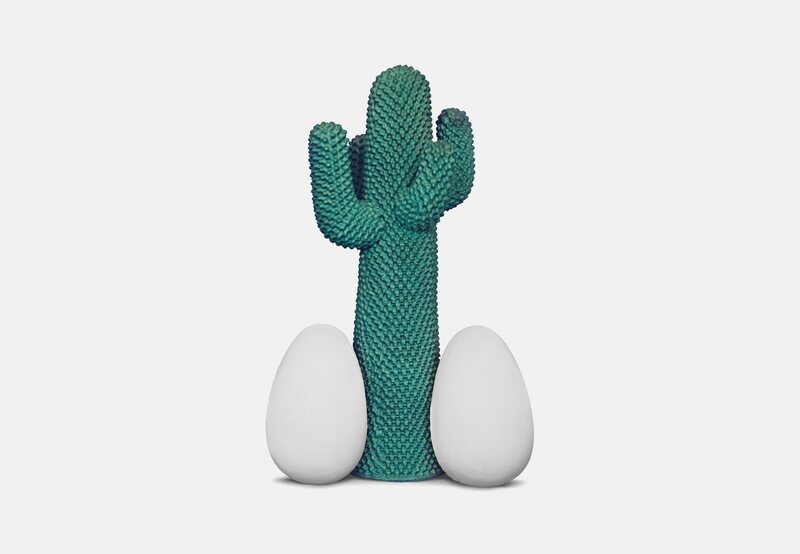 With Gufram’s seal of approval, Toiletpaper founders Maurizio Cattelan and Pierpaolo Ferrari, recreate the original Cactus hall tree with God, complete with a next-generation twist – eggs. 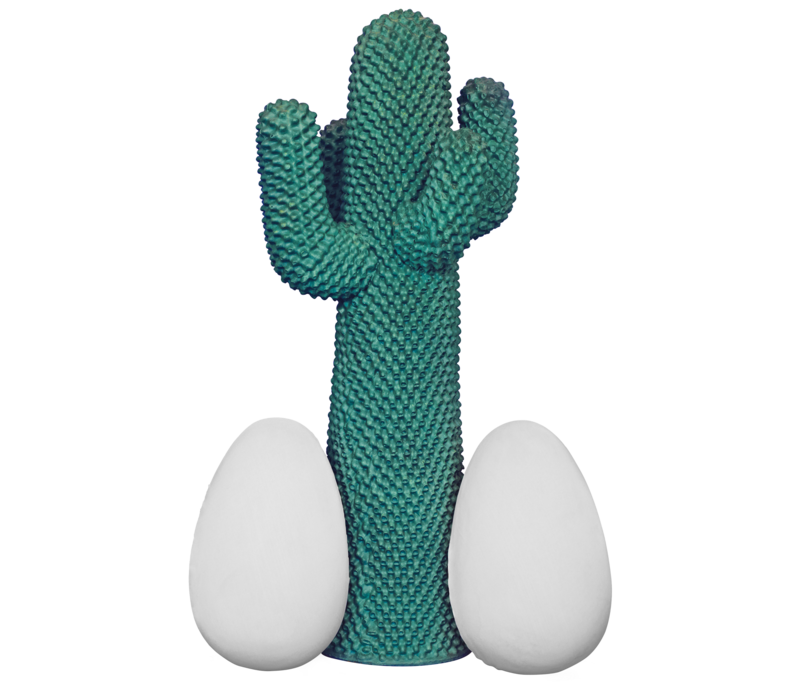 Huggable and hangable, phallic and sacrilegious, God will prevail serenely and irreverently whether gracing a hallway or living area. 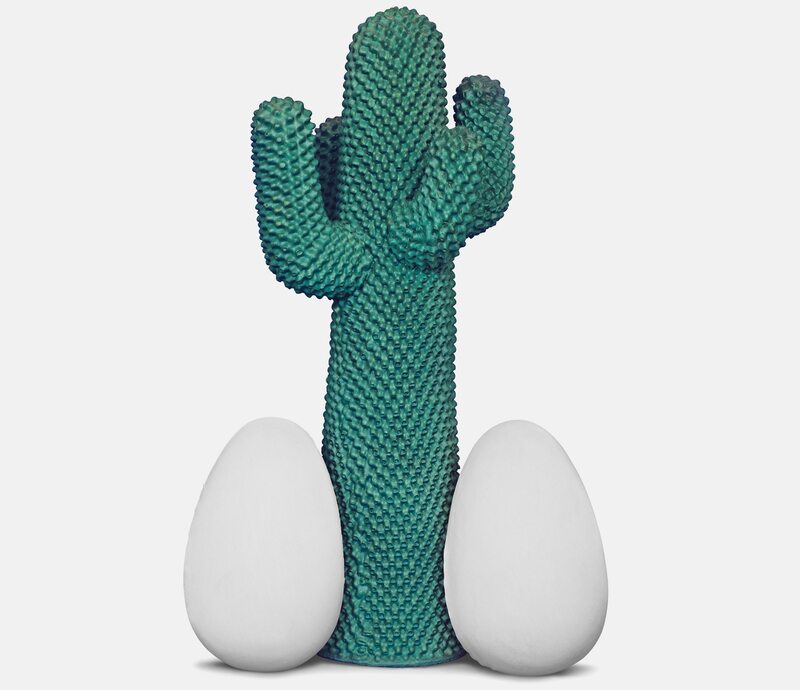 The sensual polyurethane Cactus God contemporises the original icon for a new generation of devotees. 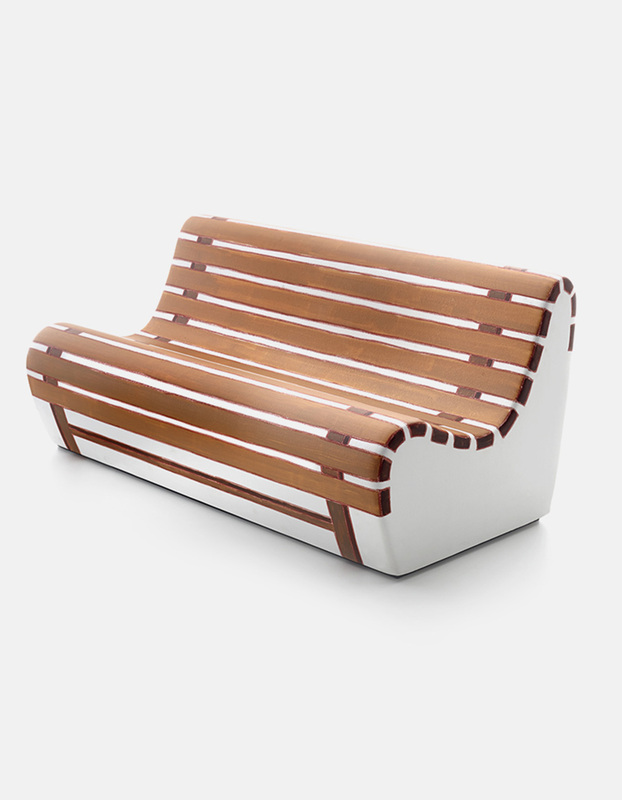 Polyurethane foam and Guflac® finish. 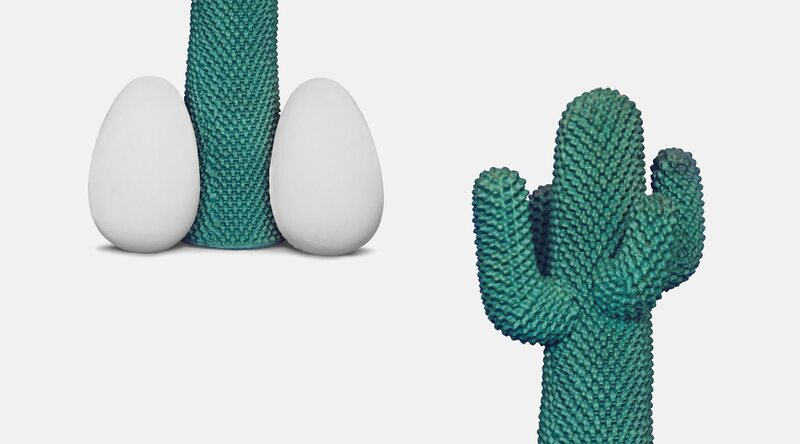 Eggs with removable cover (85% polyamide 15% elastane).